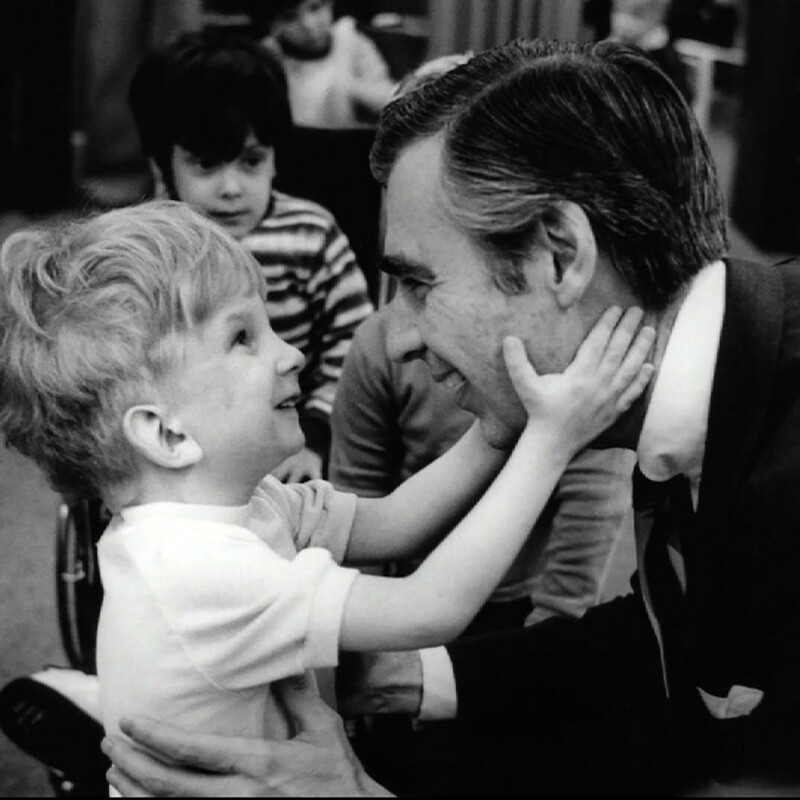 For anyone who grew up between 1968 and 2001, Mister Rogers’ Neighborhood and its star, Fred Rogers, will forever hold a place in the heart. His brand of straightforward, non-flashy entertainment for children was a shining beacon of hope in a cynical world. 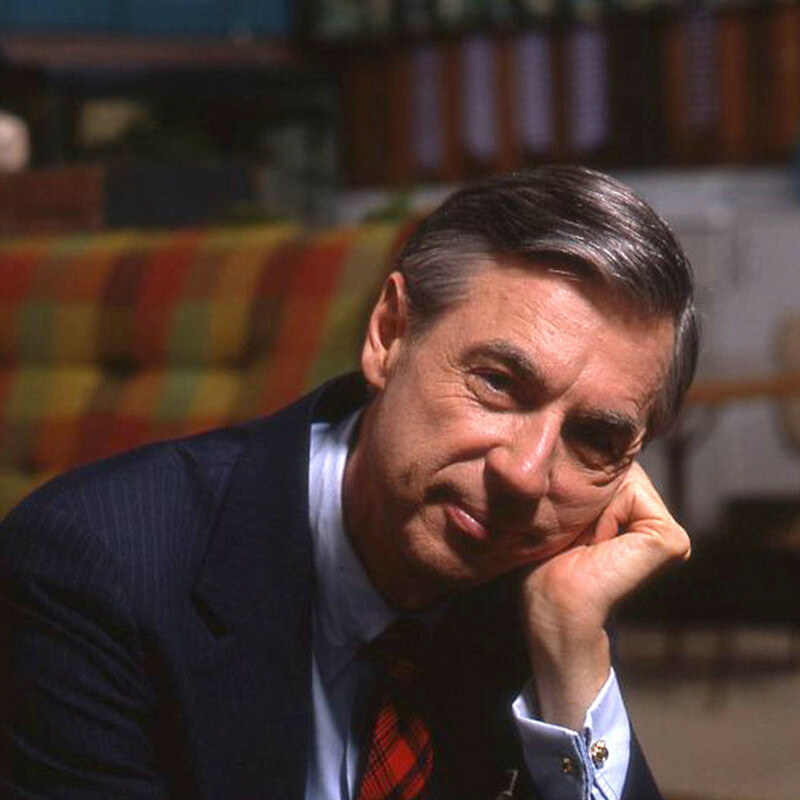 Documentarian Morgan Neville (20 Feet from Stardom, The Music of Strangers) has honored Rogers and his legacy with his new film, Won’t You Be My Neighbor? Using a variety of interviews, including with Rogers’ widow, Joanne, and much of the show’s staff, Neville traces how Rogers went from a would-be Presbyterian minister to one of the most beloved television personalities of all time. Very little, aside from perhaps the fact that Rogers was a lifelong Republican, will come as a surprise to anyone who had a chance to watch him over the years. 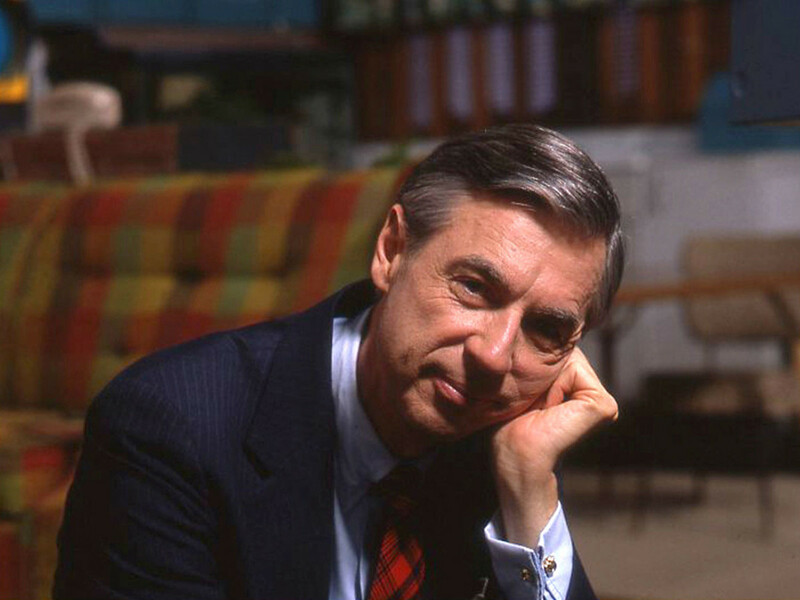 He started his career with the belief that children would be better served by honest communication instead of bells and whistles, and his force of will enabled him to continue that mission on public television for over 30 years. He embodied the saying “What you see is what you get,” in that the engaging and wide-open friendliness he portrayed on the show was exactly what he was like in real life. And because he was almost always true to his core beliefs and easygoing personality, his influence spread far and wide, including to members of Congress who opposed funding of shows like his. 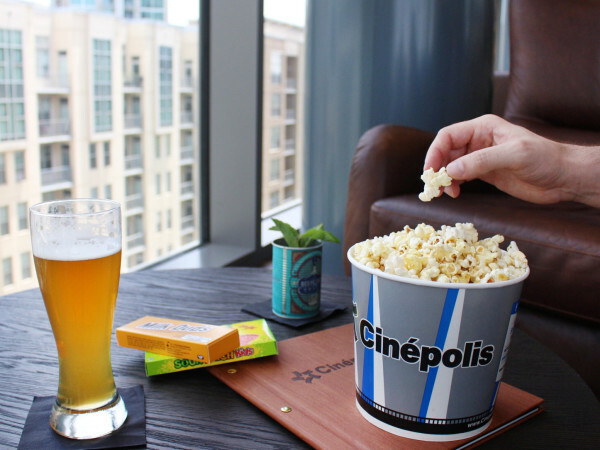 The film is no hagiography, though, as Neville is not afraid to show some of Rogers’ warts. 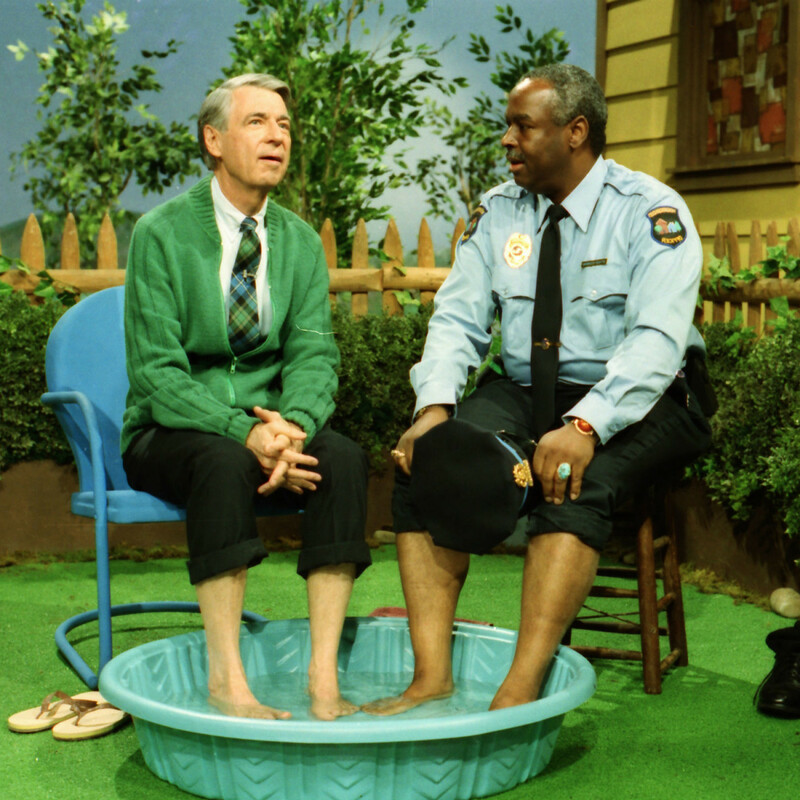 This includes not allowing Francois Clemmons, who played Officer Clemmons on the show, to live openly as a gay man if he wanted to remain on the program. And, according to one staff member, Rogers enjoyed a bawdy joke as much as the next person. But, as seen through clips of the show and the corroborating interviews, Rogers’ good points far outweighed any bad. 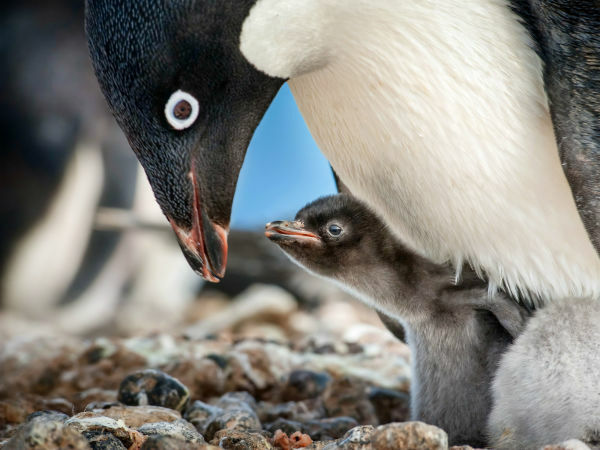 He had a way of approaching topics that would be taboo anywhere else in a manner that made them digestible and understandable for kids of all ages. His use of puppets and other relatable things allowed him to broach topics like death, divorce, and racial relations that most kids' programs wouldn’t touch with a 10-foot pole. 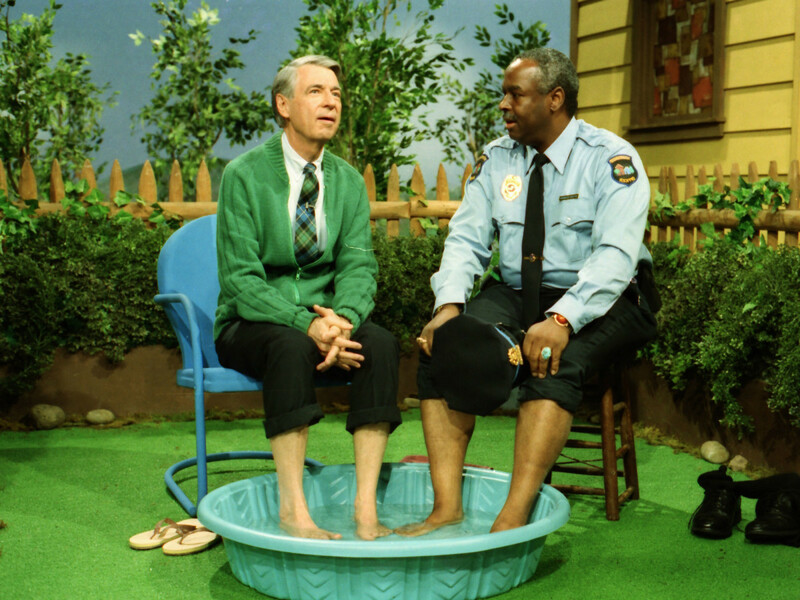 Calling someone or something “unique” has become cliché, but if the term applies to anyone, it belongs to Fred Rogers. He stood for truth and goodness in a world that often eschews those values, and he became iconic because of it. 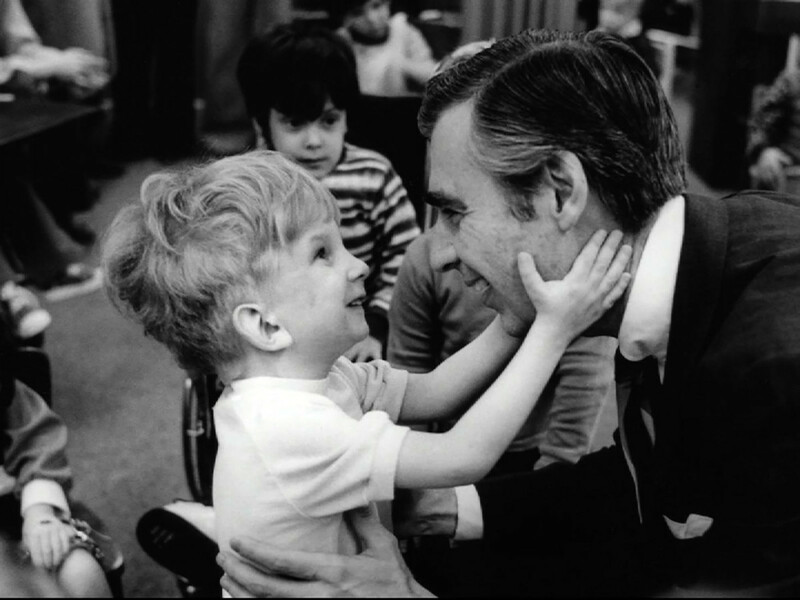 This film is a welcome reminder that we would all do well to be a little more like Mr. Rogers.